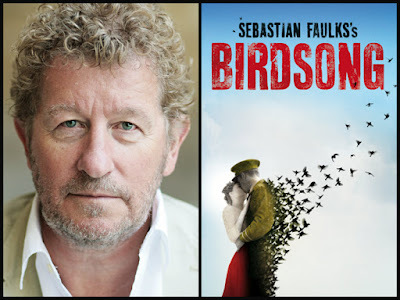 Sebastian Faulks' powerful novel, set in France before and during the First World War, received huge acclaim and achieved both literary and popular international success when it was published in 1993. It was deemed extraordinary for a writer as young as Faulks to treat both the period and the subject with such understanding, depth, scholarship and sensitivity. In 1910, Stephen Wraysford arrives in Amiens as a guest of Monsieur Azaire and his family. He is there to study the French textile business, but he and his host's wife, Isabelle, fall passionately in love and begin an extraordinarily sensual and highly charged love affair, set against the stifling social mores of the time. He returns six years later to Picardy, where as a young British officer he faces the profound horror of trench warfare and the matchless ferocity of the battles of the Marne, Verdun and the Somme. The wartime narrative centres on Wraysford, his friend Michael Weir, and a former miner Jack Firebrace, employed to blast the hellish labyrinth of tunnels in which mines are laid. 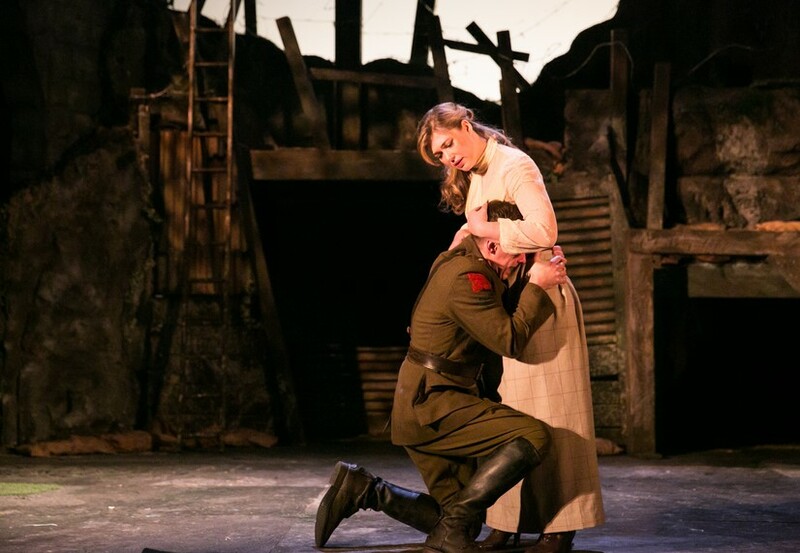 Threaded through the narrative is the near present-day story of Wraysford's granddaughter, Elizabeth, who has discovered his coded diaries and is attempting to understand both her grandfather and the effects of the terrible and mindless war that shaped Europe. Exquisitely written, devastatingly moving and disturbing, Birdsong is one of the best contemporary literary novels of the 20th century. 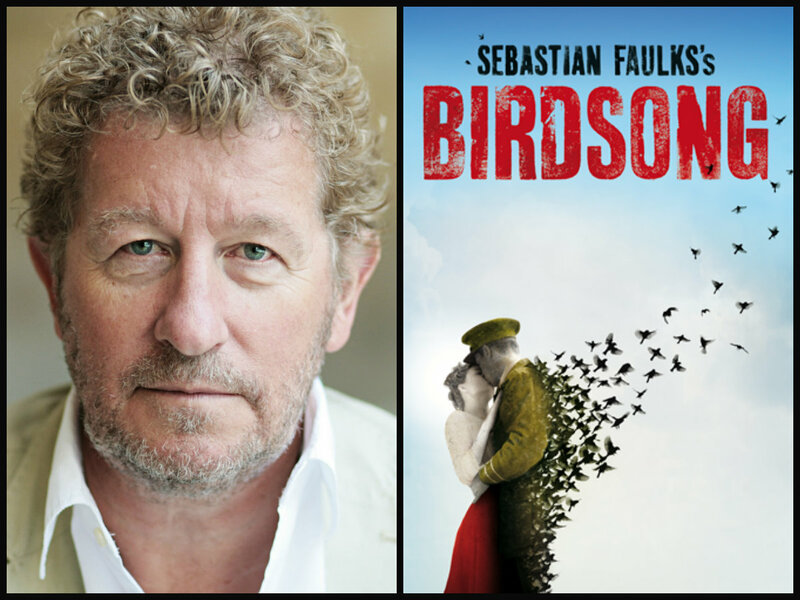 Faulks explores the personal and the public human experiences of love, death and redemption for both men and women and the boundless endurance of the human spirit, amid the carnage and meaninglessness of war. Sebastian Charles Faulks CBE (born 20 April 1953) is a British novelist, journalist, and broadcaster. He is best known for his historical novels set in France – The Girl at the Lion d'Or, Birdsong, and Charlotte Gray. He has also published novels with a contemporary setting, most recently A Week in December (2009), and a James Bond continuation novel, Devil May Care (2008), as well as a continuation of P.G. Wodehouse's Jeeves series, Jeeves and the Wedding Bells (2013). He is a team captain on BBC Radio 4 literary quiz The Write Stuff.